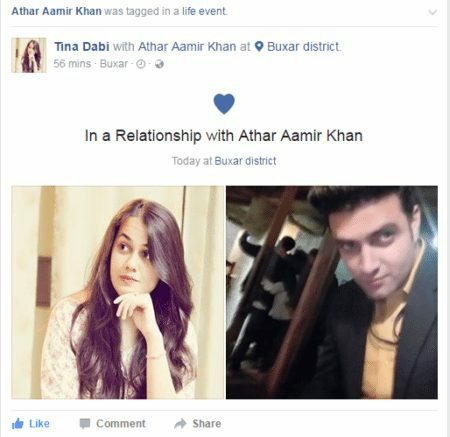 Update November 16, 2016: We are officially informed that Tina Dabi And Athar Aamir Khan are actually in a relationship. At the time we covered this story, they had deactivated their Facebook but now their Profiles are live and you can very well check them on Facebook. The below-written story doesn’t make much sense now but the whole point of writing this story was not to believe any unverified news. 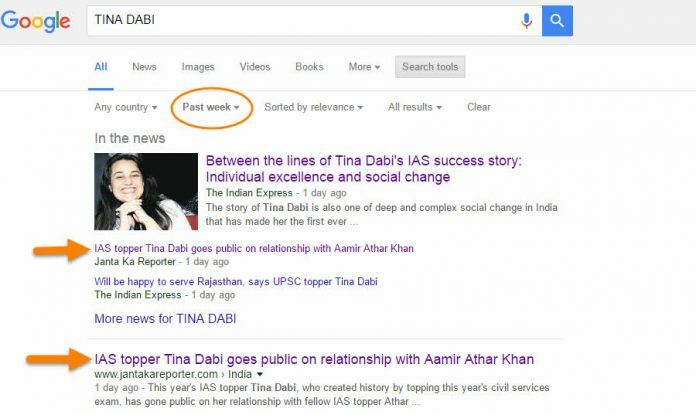 Today while looking at the Google Analytics “real-time search keywords” report, I noticed few organic keywords like “tina dabi and athar aamir in a relationship,” “athar ali n teena dabi gf n bf,” “tina dabi relation” etc. 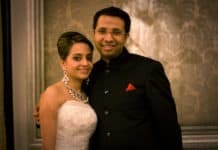 A few months back, when Tina Dabi topped the UPSC exam, we had run some informative and opinionative story on her and hence out of curiosity I thought I should look into the current happenings. 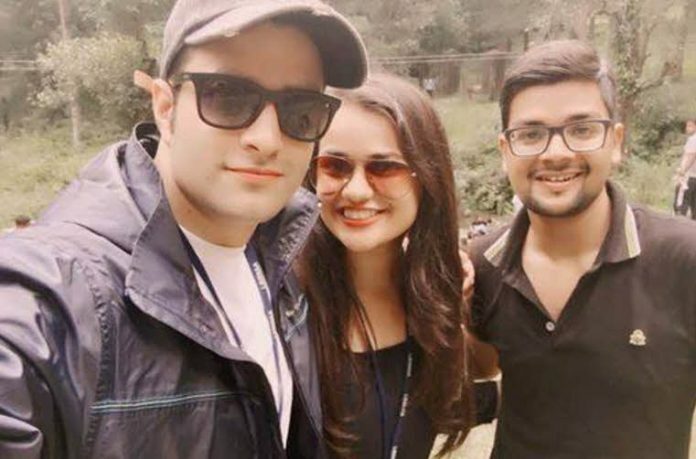 So, the current story suggests that these two toppers are in the relationship. Tina is Dalit and Athar Amir is Muslim and hence this becomes an interesting ingredient for the story-makers. From my previous experience, I had almost no faith in this story, and as it had also happened previously with Tina Dabi ( Read here about her many fake profiles on social media ), I was almost sure that this one is also a rumor. 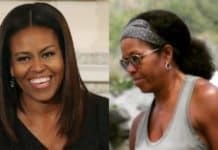 But since the story was covered by many big news sites, I thought to give it a serious look. In my previous post- Who Is The Real Tina Dabi Please Stand Up!, I had found her original Facebook profile. So, I first tried to look at her personal profile for above-claimed status update but the account was not allowed for public viewing. Then how was the above-shown screenshot taken? Maybe one of her friends on Facebook shared this screenshot with JantaKaReporter.com. But then, this site claims that she has shared this information publically with fans. How to justify this? 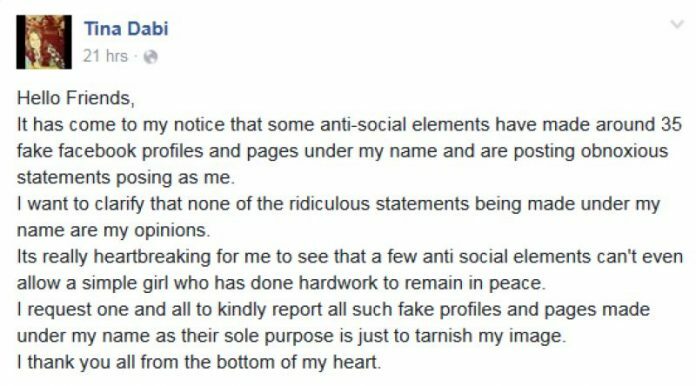 Let me be very clear about this, she is an IAS and has a lot of work to do other than to maintain a Facebook fan page for her fans. She doesn’t own or maintain any Facebook page and in a statement, she had clarified that all these pages and profiles are fake. 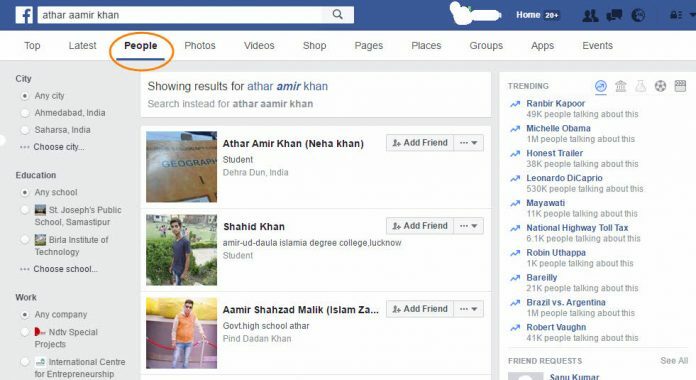 I further tried to find similar accounts on Facebook with name Tina Dabi and Athar Aamir Khan as shown in the screenshot but didn’t find any relatable profile. Thus the whole thing pretty well explains that this is a cooked story and has nothing to do with reality. But why am I interested in all this? Well, I don’t care whether they are in the relationship or not. It’s their personal life and they have all rights to do whatever they want. The only thing I am trying to point our here is not to believe in things that you read online or on social media so easily. Today, A rumor was spread through WhatsApp that there is the shortage of salt in our country and hence people started buying 10 rupees salts packet for 400 rupees. These days rumors spread at lightening speed and hence one need to be fully aware before making decision or judgments based on things they hear or read online. The Internet is a great medium to share and reports things but to use it irresponsibly is dangerous. 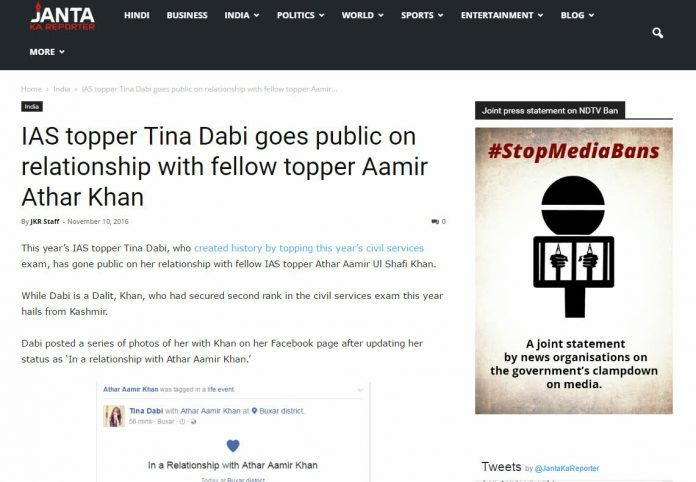 As I said, this news about Tina Dabi and Athar Amir Khan is shared widely in last 30 hours. 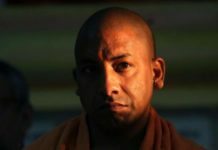 Apart from JantaKaReporter, many other new sites like boltahindustan.com, upuklive.com, Dailyhunt.com, etc. have also covered this story but none of them tried to find the reality before publishing the story, which is based on just one screenshot. I am not saying they all have any bad intentions behind it, but to publish news without verification is sick. And this guy very well points out the real worth of this story. What’s your views on this? Write in the comment section below and share this story as much as possible to stop all kinds of rumor.